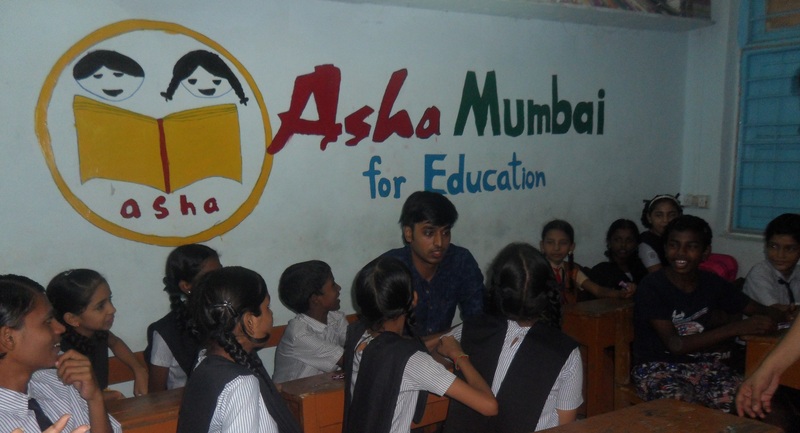 Asha Mumbai is a non-profit organization. It is a completely volunteer driven organization, comprising of dedicated individuals from community and the Area, striving to make a difference to the society. We believe that education is one of the primary factors in shaping a child’s future and by extension, future of the entire country. 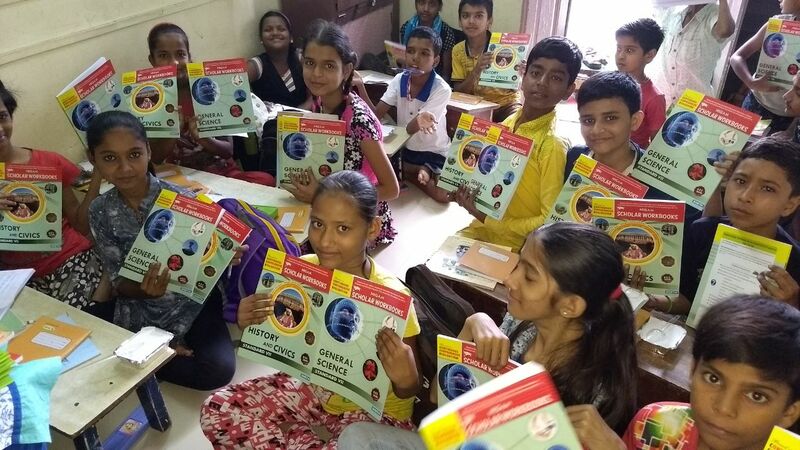 Asha Mumbai works towards promoting the education of underprivileged children in Powai Mumbai from the nearby slums around IIT B, by providing high class learning opportunity and support to the children focused on education projects. Volunteers of Asha work with full dedication and commitment. 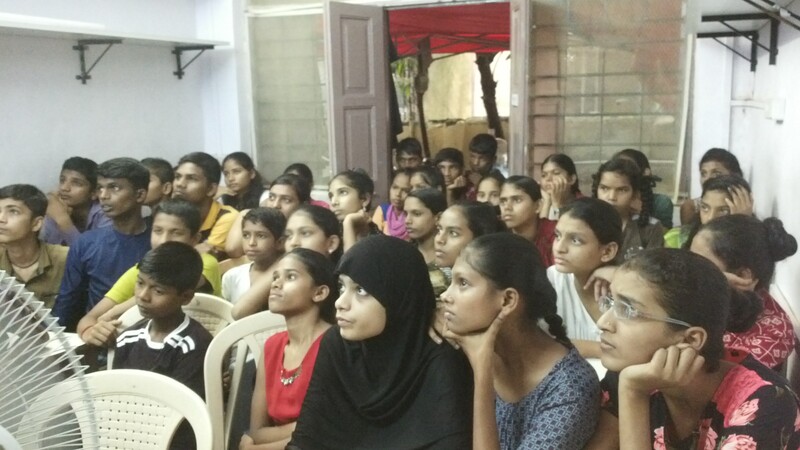 At Asha Mumbai we have almost150 students deserving the support. From class 5th to 12th, students are engaged with well-designed teaching program. We have 8 paid and 6 volunteering teachers. We have highly qualified teachers on board who are mainly designing the modules of teaching various subjects.